Judy Rich has had a rewarding career in healthcare career since she received a Bachelor of Science degree in Nursing from New York’s Roberts Wesleyan College and a graduate degree from the University of Pennsylvania. Judy has held roles from staff nurse to Hospital CEO. She started her professional career at Thomas Jefferson University Hospital in Philadelphia, Pennsylvania. After moving to Palm Beach, Florida, Judy held several management positions at St. Mary’s Hospital where she worked for 15 years. Judy served as the Chief Operation Officer (COO) at Wellmont Health System, in Kingsport, Tennessee, and then moved to Tucson in 2003. She held the position of COO for Tucson Medical Center until 2006. 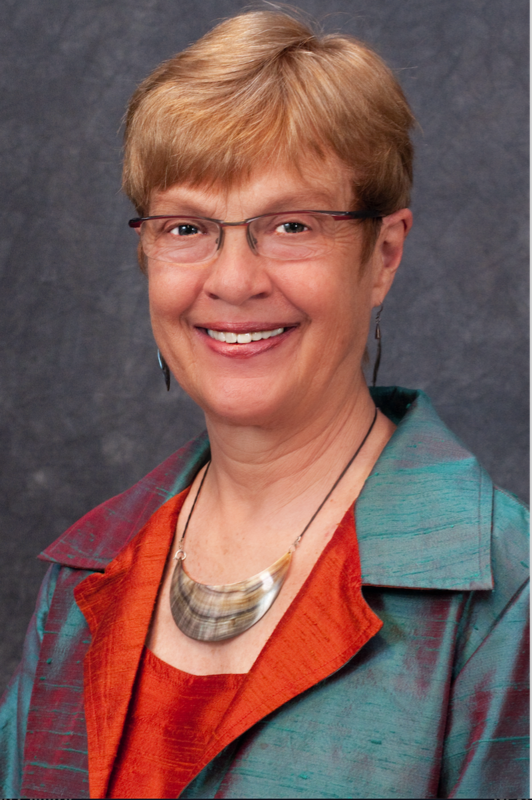 During that time, Judy was appointed by Governor Janet Napolitano to serve on the Arizona State Board of Nursing. 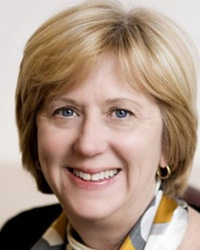 Judy also joined The Bard Group in Boston as a Senior Consultant. In this role, she worked in large academic medical centers (such as Baylor Medical Center in Dallas, William Beaumont Hospital in Detroit, and others) and focused on improving physician engagement. Upon returning to Tucson Medical Center in June 2007, Judy led the team in a financial turnaround as the President and CEO of the 650-bed nonprofit hospital. In addition to the financial turnaround, TMC has experienced significant improvements in patient, physician, and employee satisfaction levels; indeed, surpassing all benchmarks in those areas. TMC has launched a six-year strategy to rebuild and improve the current campus. The $109 million Surgical Orthopedic Center opened in April 2013. Other notable accomplishments for Judy and TMC include becoming the first hospital in Southern Arizona to adopt an electronic medical record (EMR) and to pilot the Accountable Care Organization, also known as Arizona Connected Care. Judy serves on the Veterans Health Administration Board (VHA) and the VHA West Coast Board, EMERGE! Center against Domestic Abuse, and Southern Arizona Leadership Council. She is the current Chair of the Arizona Hospital and Healthcare Association. She is the past Chair for the 2011-2012 United Way Campaign for Tucson and Southern Arizona. Additionally, Judy is a member of the Chairman’s Circle of Tucson Regional Economic Opportunities, or TREO, and is on the Executive Advisory Council of United Healthcare.